I have some bad news—people will never stop shooting vertical video. This battle is lost, guys. It's time to move on. Google is moving on by making the YouTube app a little less awkward when watching such a video. 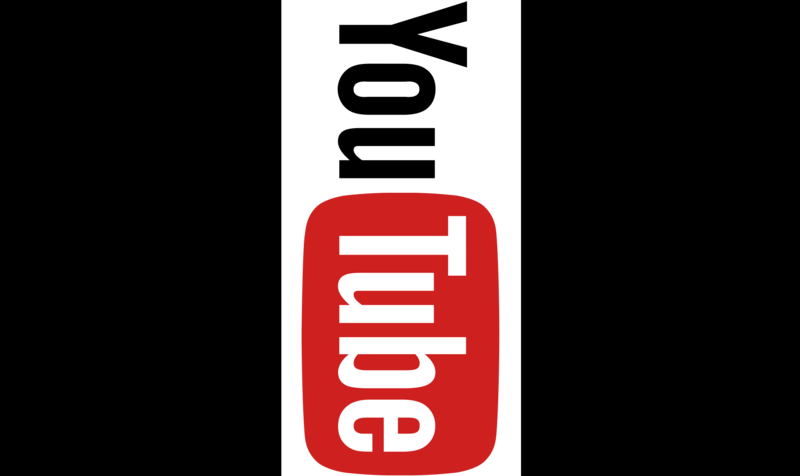 In the next update, YouTube will dynamically adapt to different video shapes and sizes. Let's say someone shot a video vertically. Right now, you get black bars on either side unless you switch to full-screen. However, that also hides most of the app's UI and controls. When the new version of YouTube rolls out, the player window will resize to fill as much of the screen as possible with video—square, 16:9, vertical, whatever. Google didn't go into detail about how the controls will work, but the GIF above shows the app UI popping over the video while it's still playing. Even that is dynamic, though. It can cover just a little of the video or most of it depending on what you're doing. We don't know when this change is rolling out, only that it's happening in the coming weeks. I think we all try not to take Google too seriously when it says "in the coming weeks," but even our most pessimistic guesses fell short this time. Google said dynamic video would be live in the coming weeks last June. Well, nine months later, it's finally here. It's nice we finally get this feature on Android, but what took so long, Google? This feature should be rolling out soon, so start stocking up on vertical videos to watch.